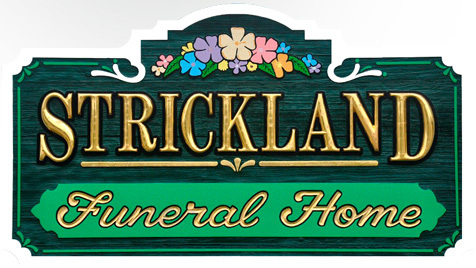 Strickland Funeral Home and staff are honored to provide services for veterans and their families. We work closely with the Florida National Cemetery in Bushnell, Honor Guards from all branches of service and local veterans’ organizations. By providing us with a copy of the Honorable Discharge or VA form DD-214, we can coordinate all arrangements that are desired. It is a privilege to serve those who fought for our freedom and endured untold sacrifices for our great nation. Veteran discounts are always offered as a gesture of our gratitude. Below are some helpful links concerning veterans’affairs.